Remember the Star Trek Enterprise Twilight where a space anomaly gave poor archer brain parasites that were out of phase with time? This basically makes Archer like the guy in the movie Memento! Without being able to form new memories Archer can no longer command the Enterprise and this leads to many disasters. But before we get into the episode we talk about some of the props, costumes and ships that were shown off at San Diego Comic Con. Alas we recorded the episode early so we didn’t get to talk about the new trailer this week. Be sure to listen next week as we will be talking about that new trailer then! 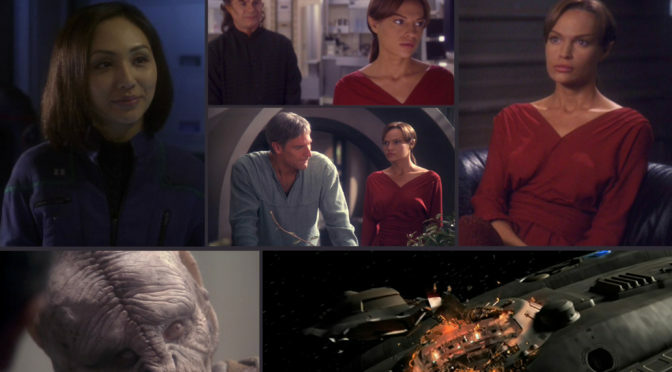 Would you give up being able to form new memories if you had T’Pol taking care of you the rest of your life? 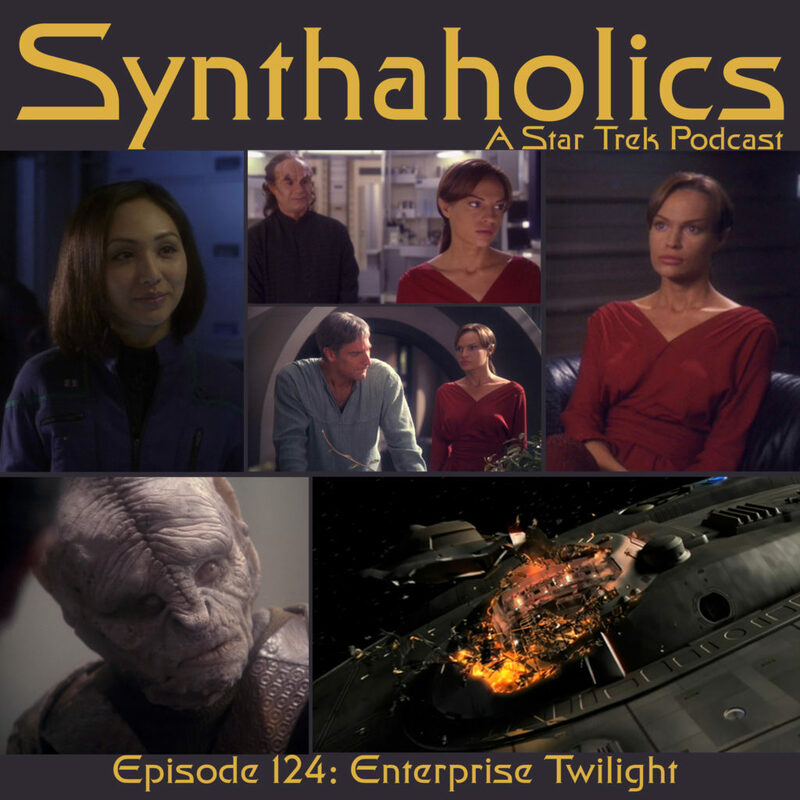 We ask and answer that question and more on your weekly shot of Star Trek!